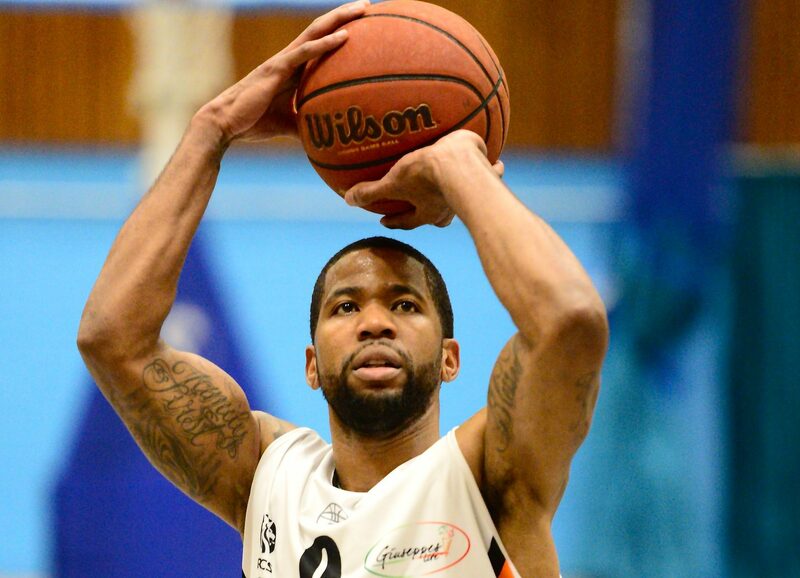 Jorge Ebanks scored more than 30 points in back-to-back games last weekend. Photo by Graham Hodges. 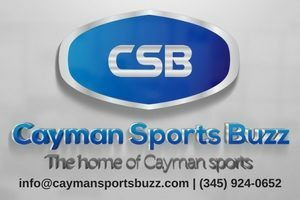 Cayman Islands national men’s basketball player Jorge Ebanks had a solid weekend scoring the rock for English professional side Worthing Thunder in National Basketball League Division 1 play. Ebanks who was named the NBL Player of the Month for January, posted back-to-back games of more than 30 points, although the Thunder split their games. On Saturday, 2 February the guard led all scorers with 32 points as Worthing Thunder comfortably defeated Bradford Dragons 98-67. Ebanks hit six three-pointers in a game that Thunder displayed their proficiency from behind the line. Teammate Zaire Taylor scored all 21 of his points from deep, while Alex Owumi had five triples. 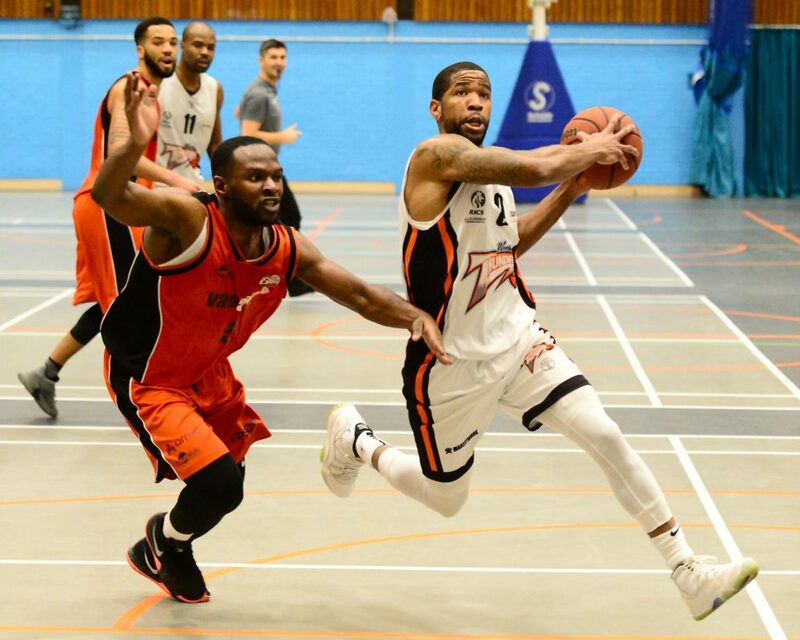 Returning to the court the next day, it was a tougher test against Hemel Storm, falling 114-109 in double overtime. Ebanks scored 32 points and grabbed 11 boards in the loss, with Taylor getting a triple-double with 33 points, 11 rebounds and 10 assists. 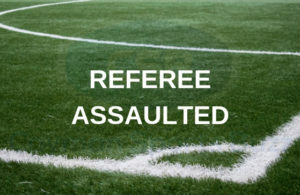 Worthing Thunder are back in action on 10 February when they face Loughborough Riders in the National Trophy Final. 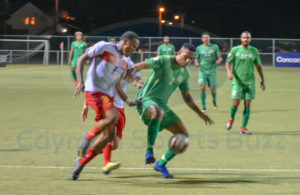 Ebanks, 32, was captain of the Cayman Islands team that won gold at the 2017 Island Games in Gotland, Sweden, and is expected to be among those suiting up for the national side as they look to defend their title in Gibraltar this summer.